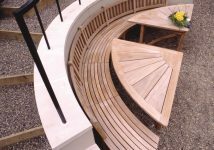 Pride in our outdoor furniture from concept to final installation. 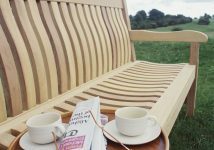 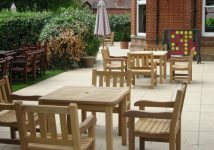 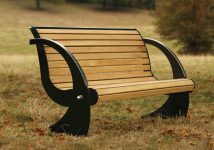 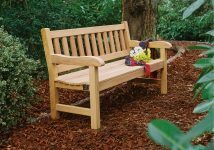 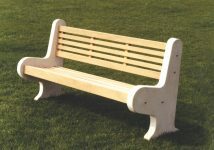 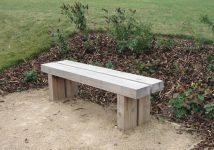 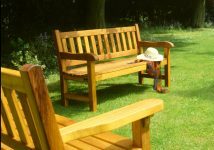 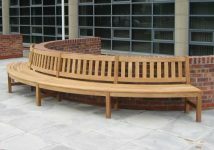 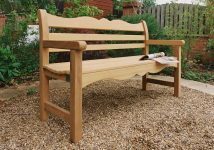 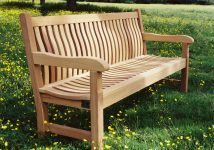 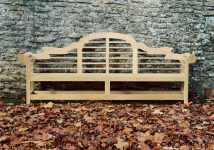 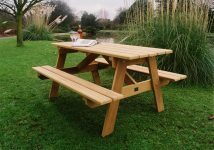 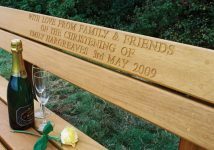 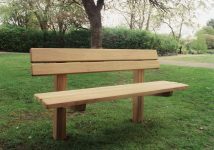 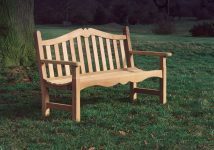 Woodcraft UK regularly undertakes delivery and installation of our luxury garden furniture throughout the UK and are pleased to quote for delivery worldwide. 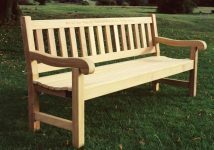 Before dispatch each item has to pass Woodcraft UK’s extensive Quality Control systems to ensure that it commences its journey in pristine condition. 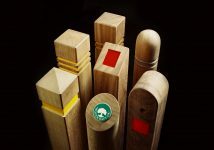 It is advised that customers should remove all packaging and inspect the goods carefully before accepting delivery. 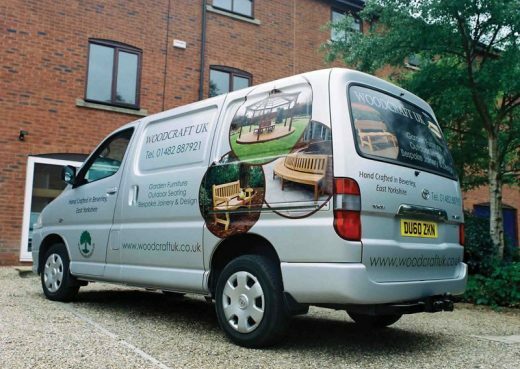 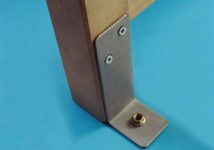 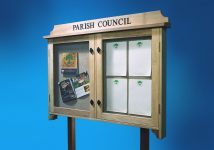 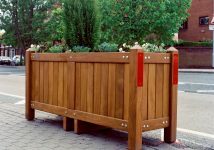 In the case of items requiring installation, Woodcraft UK will arrange for such installation to be undertaken on-site by expert operators familiar with the technical requirements of the task, thus ensuring that the company’s high standards and emphasis on customer satisfaction are maintained even at a distance. 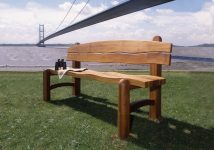 If you have any queries regarding delivery to your part of the world then please call us on +44 (0) 1482 887921 and we will be happy to discuss your requirements.